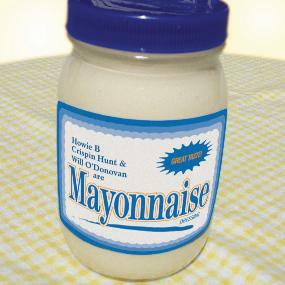 The famous Howie B has finally come out of hiding and he brings you his newest creation called Mayonnaise. He adds two other musicians and forms a band but where does Howie B take this album? 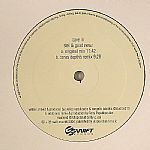 Stel & Good Newz gained notoriety with their first two releases 'Particle' and 'Fineline'. How will their third release, 'Cave In' compare? 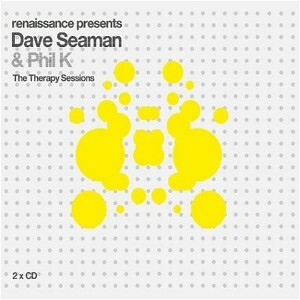 Dave Seaman & Phil K team up on one of the best compilations of the year. These CD's have something for everybody, from House to Breakbeats to Trance. No fan should go without at least a listen to this CD before voting for their favorite CD of '04! Spinnin Records continue their onslaught of the dance music scene with yet another great track. Sandler has been knocking out some top remixes recently but here we see his solo work at its best. Read on..
Five AM continue their excellent return to the scene with another amazing release. Every so often a record arrives that send shivers down your spine when listened to. For me, this is one of them records. Read on.. The ever consistent Dedicated label once again spoil us with another great release. Here Sunset Highway employs the brilliance of Mark Norman to back up the Original Mix. Read on..
Anjuna once again stamp their supremacy on the dance scen with another track that is the sure player in all the top DJ’s sets! Coming only as a single sider for now, we have another classic in the making! Read on..
Electric Sauna is a brand new offshoot from Drizzly to release the a more Trance sound than normal! Their debut release is set to rock in all the major dance clubs around the world! Avanto is actually the same people behind the monster forthcoming tune on Anjuna Beats : Alt+F4. Read on.. Radical Noiz aka the Beat Freakz turn out another chunky piece of house / progressive oriented material. Read on to check it out...! Think back to 2000, and abundance of great tunes... Remember "Learning to Fly"? Thought So! Read on for a review of a new updated release! Upcoming Dutch DJ and producer Jochen Miller has been working with the guys from the CreamTeam to bring us a new slice of vinyl on this ID&T sublabel. The CreamTeam's latest single was a tough, techy trancer called 'Samurai'. What can we expect here? Theres more new material on its way from trance label Galactive. This time its a set of two tracks from Jan Gustafsson. 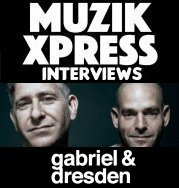 Do these two live up to Galactive's high quality standards of trance...? 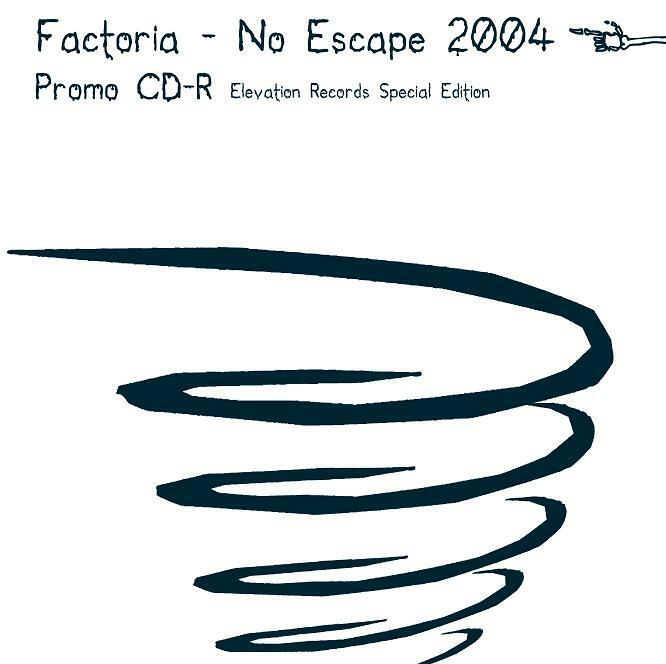 Elevation recordings return with another offering from Factoria, seasonally sculpted to leave chills down your spine, with the remix on offer from MK-S, how will this offering from two of England's best talents work out ? When I got this compilation through the post, I scanned the tracklist and realised that it was hard to believe that all these massive tunes actually all come from one record label… Anjuna Beats. To say the past 12 months have been successful for Anjuna Beats is somewhat of an understatement. Read on..